NBC’s Hairspray Live! has found its teenage star. Maddie Baillio will make her professional debut as Tracy Turnblad in the Peacock network’s fourth annual musical telecast. The Texas native was chosen out of hundreds of hopefuls following an open casting call. The Marc Shaiman and Scott Wittman musical will air on December 7. 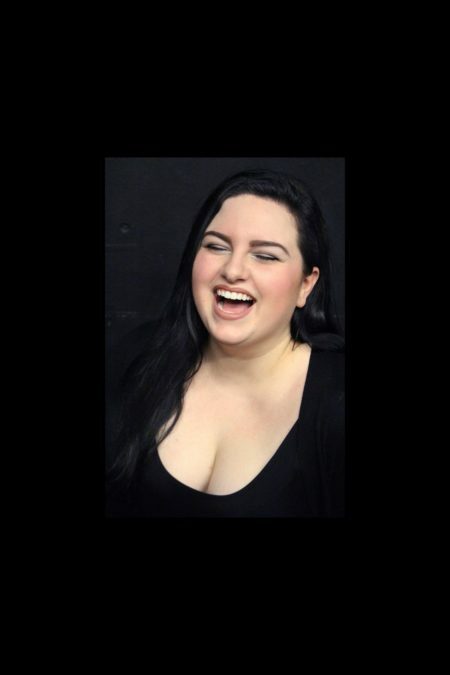 Baillio hails from League City, Texas and just finished her sophomore year as a Theater Arts major at Marymount Manhattan College. In 2014, she was named Great American Songbook Youth Ambassador; the following year, she performed alongside Michael Feinstein at venues including the Kennedy Center, Carnegie Hall and Lincoln Center. She appeared on stage in Marymount Manhattan College productions of Once Upon a Mattress and Dracula. As previously announced, the cast will also include Harvey Fierstein, who reprises his Tony-winning performance as Edna Turnblad, Oscar winner and recent The Color Purple star Jennifer Hudson as Motormouth Maybelle, Tony and Emmy winner Martin Short as Wilbur Turnblad and Emmy winner Derek Hough in a self-prophesized turn as Corny Collins. Baillio follows in the footsteps of Tony winner Marissa Jaret Winokur, who won a Tony for originating the role of Tracy in the 2002 Broadway production. Based on the 1988 John Waters film of the same name, the show follows the plus-sized teen in 1960s Baltimore as she becomes a cast member of a local dance TV series and becomes involved in a civil rights campaign to integrate the show. A movie adaptation of the musical, starring Nikki Blonsky and John Travolta, was made in 2007. Several veterans of previous live musical telecasts are on board, including executive producers Craig Zadan and Neil Meron, director Kenny Leon, Fierstein, television director Alex Rudzinski and Fierstein, who will adapt Mark O’Donnell and Thomas Meehan’s book for the small screen. Tony winner Jerry Mitchell, who was Tony-nominated for choreographing the Broadway production, has also signed on.